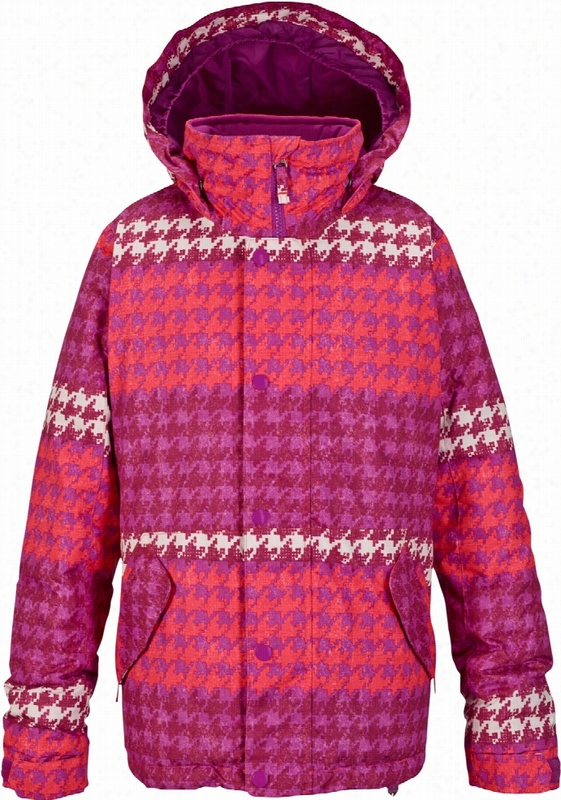 Burton Exile Cargo Snowboard Pants. 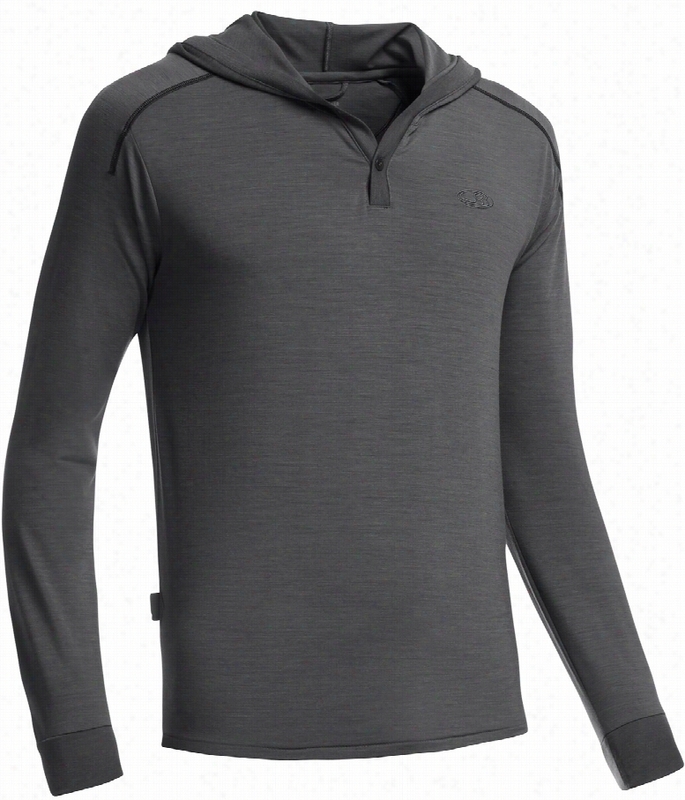 Icebreaker Sphere L/S Hood Baselayer Top. 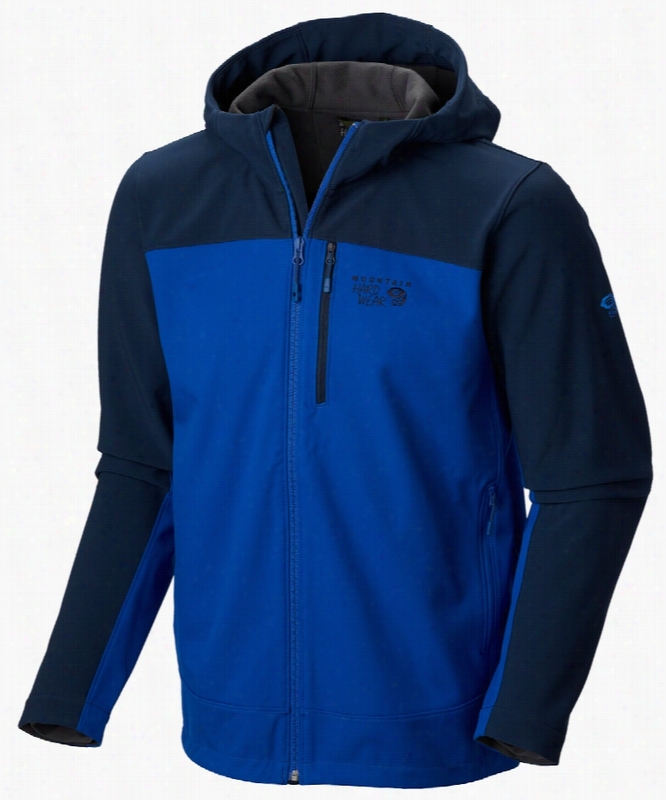 Mountain Hardwear Paladin Hooded Softshell Jacket. 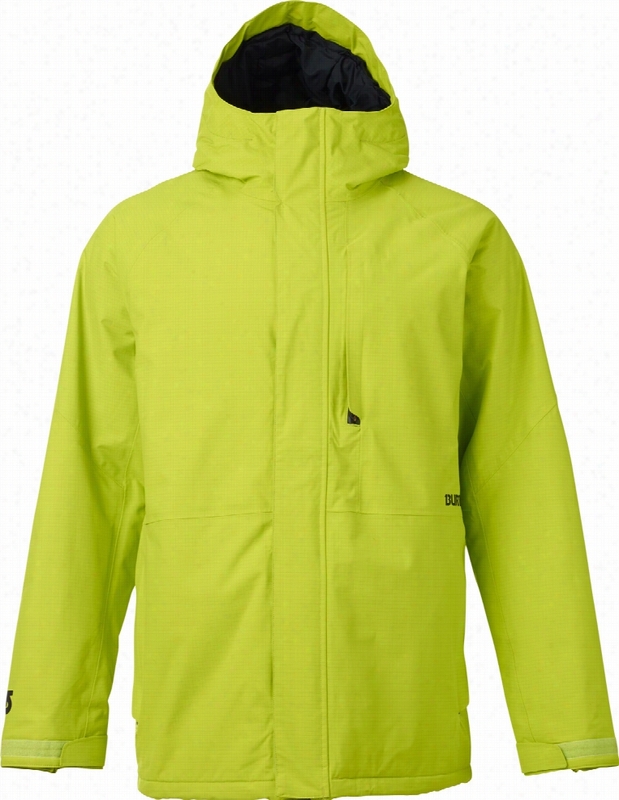 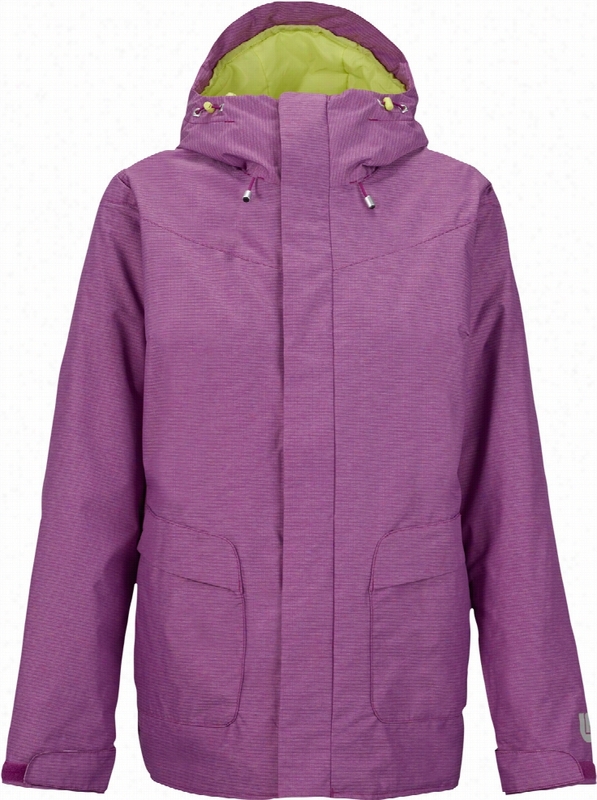 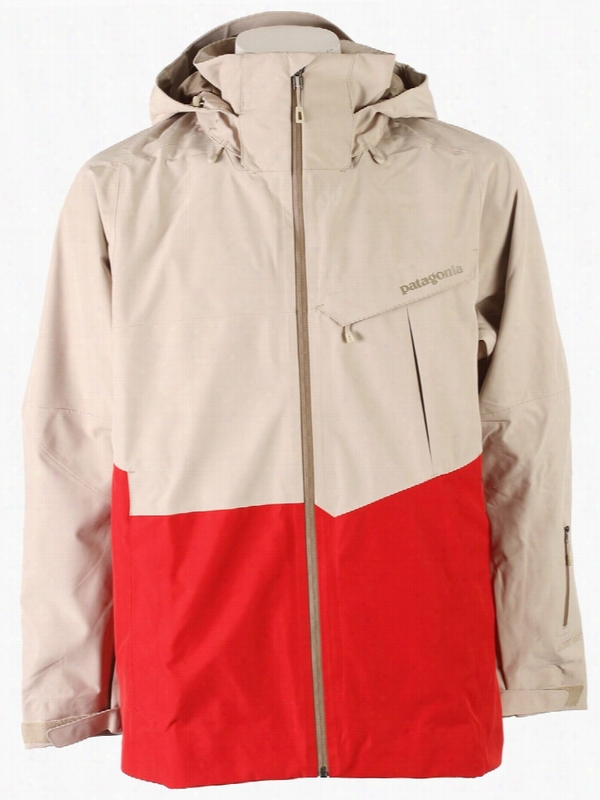 Patagonia Powder Bowl Gore-Tex Ski Jacket.